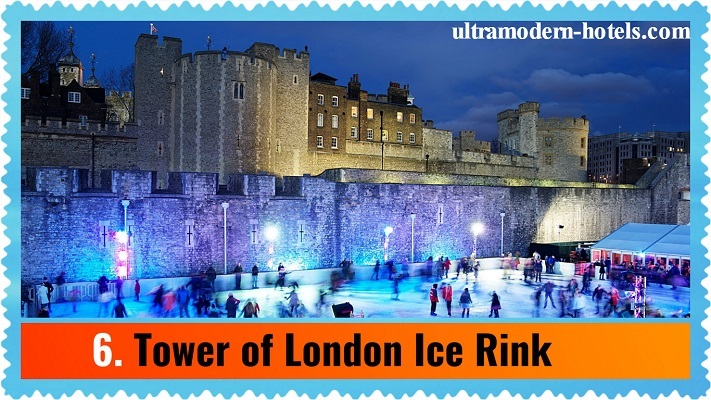 London – is the cultural, economic and tourist capital of Europe. 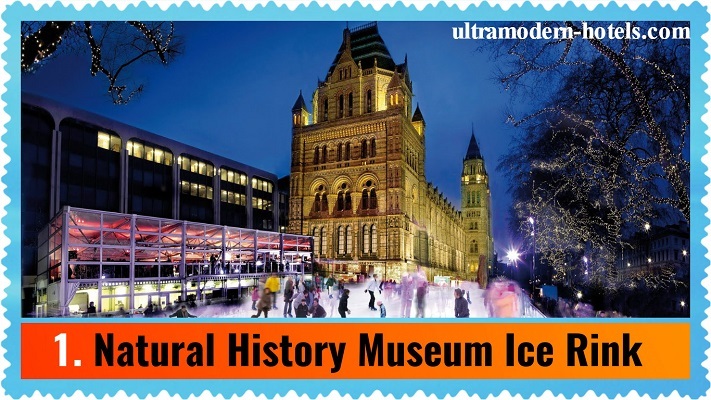 Cultural holidays in London – it is not only visits to exhibitions, museums, galleries. 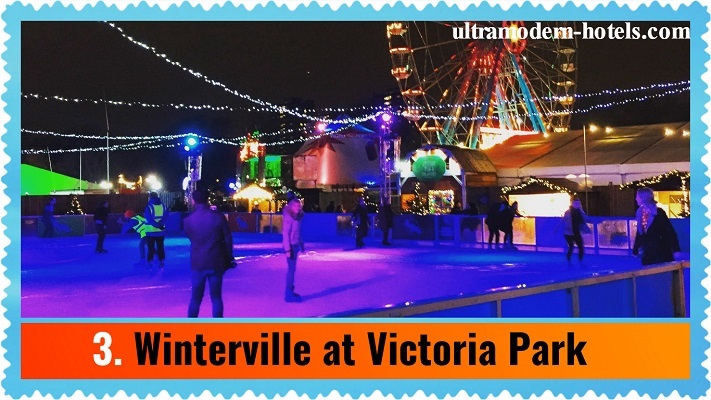 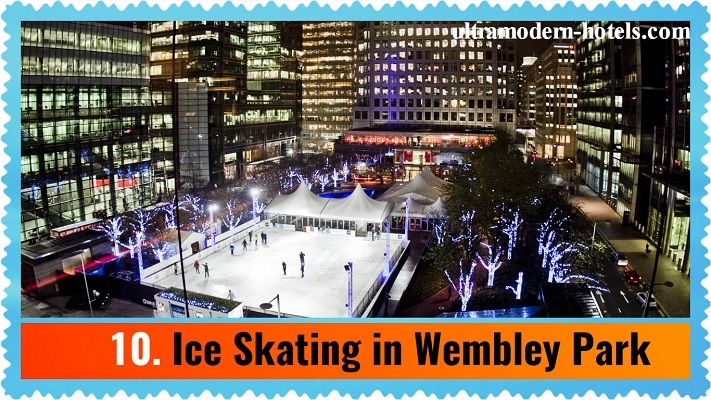 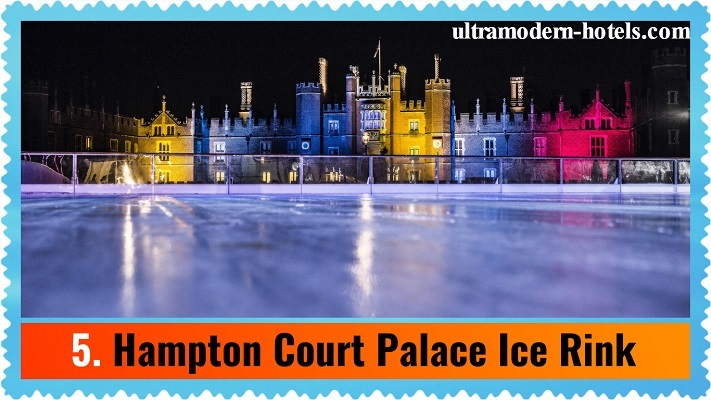 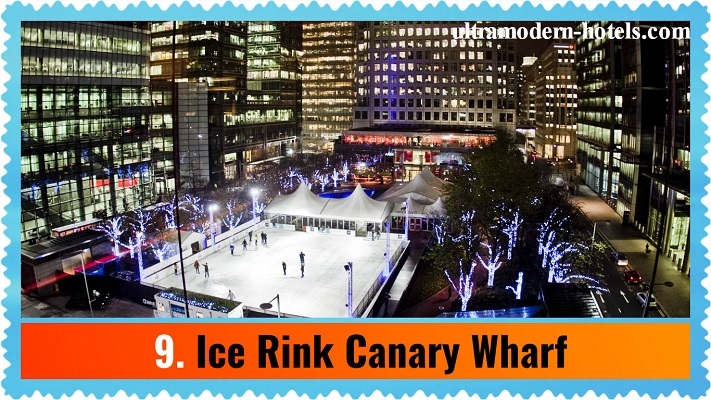 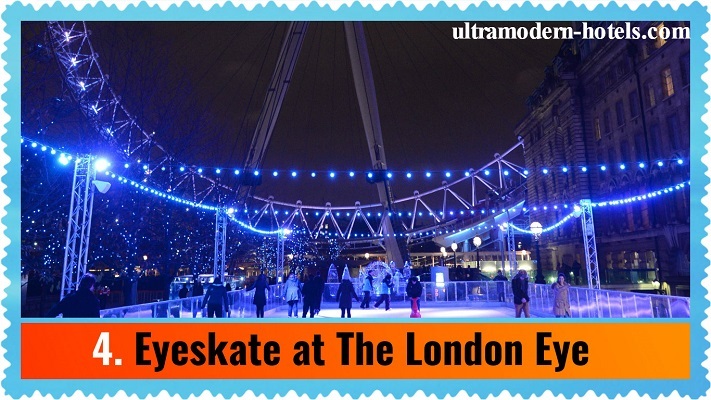 Ultramodern-hotels.com compiled list of the most beautiful and the best ice rinks in London for a visit. 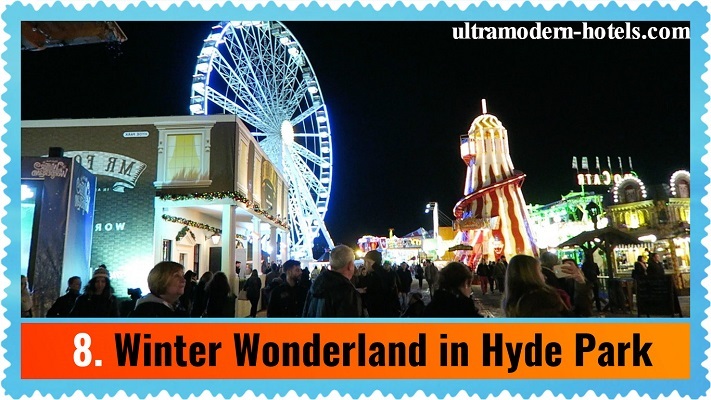 It’s great fun in winter. 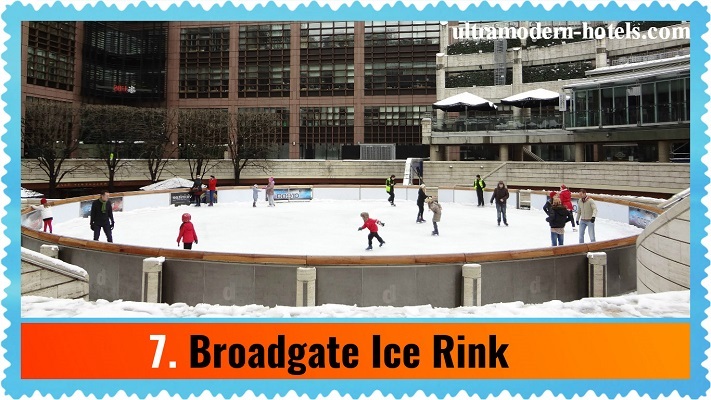 In the capital of England there are dozens of ice rinks. 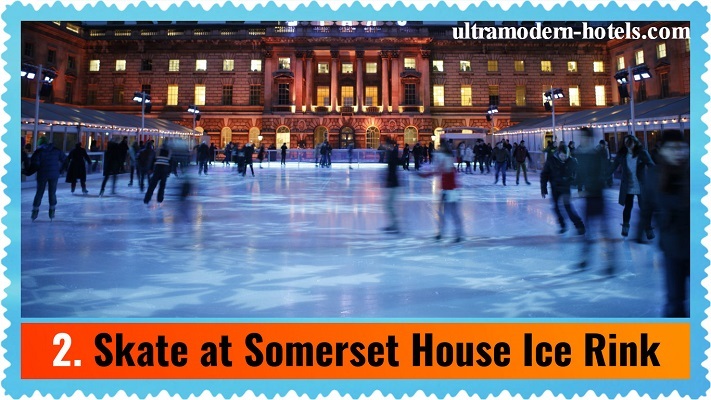 We have tried to choose only the best.